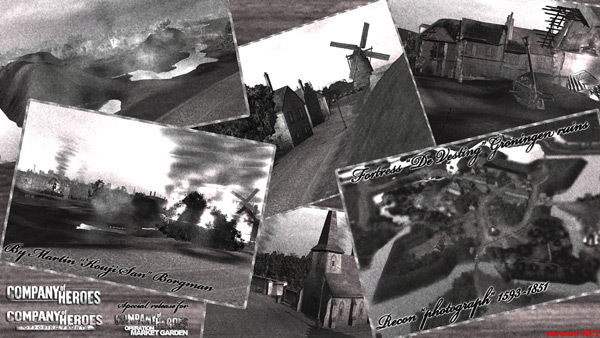 Existence Unknown, News: Company of Heroes Bourtange Ruins! Company of Heroes Bourtange Ruins! 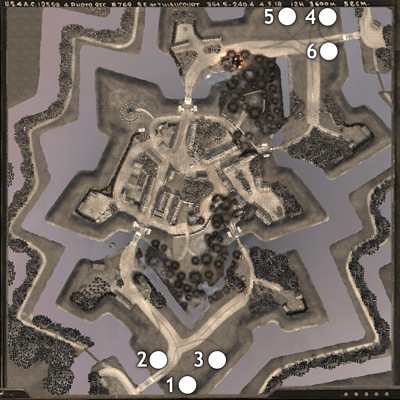 This map release is based on the older one I released just a few days ago, Fortress Groingen. The difference is that the levees at the manpowerpoints are now demolished with the use of lot's of artillery and air strikes. It's a special release for OMGMOD, because the original version is colliding with the gameplay requirements for the mod. 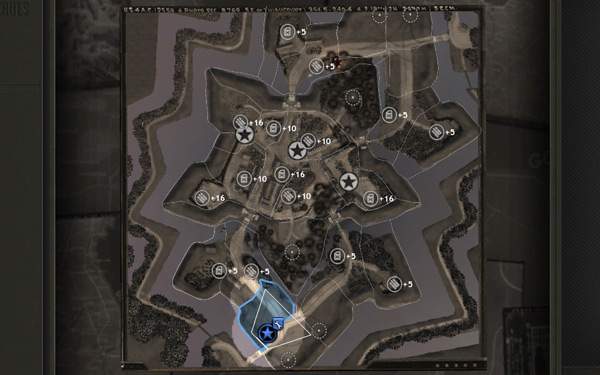 A map like this can play well on vanilla CoH and CoH:OF, but due to the severe bottlenecks in the map it will be quite frustrating to play in OMGMOD. Over at their forums they explained to me that OMGMOD works best when there are no rivers that block movement. And the fact that bridges are no good, due to the much longer repair time it takes to get a demolished bridge back up and running. A wider entrance will help as well, hence the reason I blew up the levees. So, after taking down the levees to create an entrance into the fortress without using the bridges. The map now has a better chance to be more playable for them.